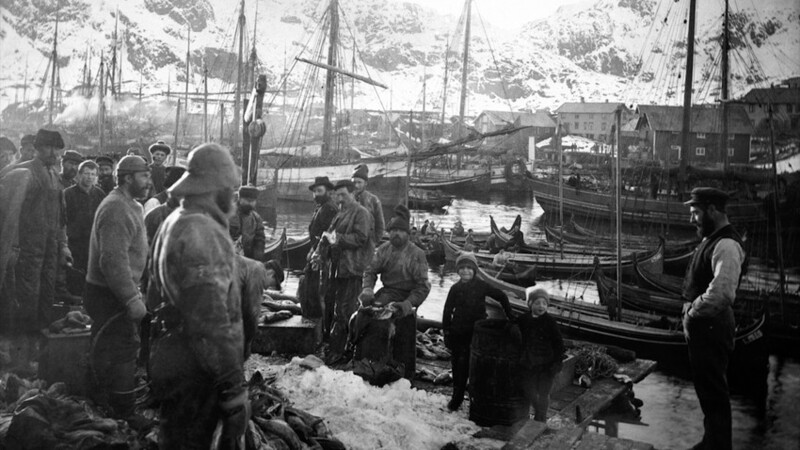 The annual season fishery affects life, settlement and culture in Lofoten. The people have a close relationship to the sea. Sea gives life, food and wealth, but can also be merciless. The rich winterfisheries has provided significant revenues to the government throughout history. The fish became an international commodity already in the 1100s, and still is today. Cod laid the foundation for a local business with trading houses and squires, and we still find traces of them in today's Lofoten. Rock formations have historically been used as navigation aids, and the natural harbors were used. 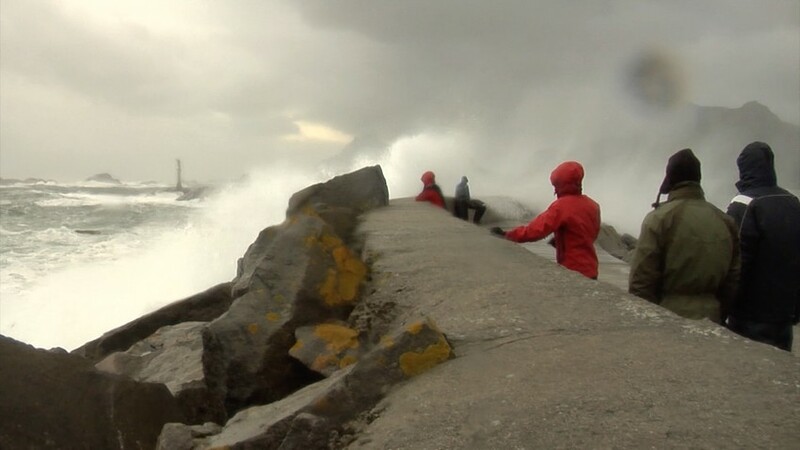 Developments allowed marking out sea lanes with stakes, cairns and lighthouses. In the early 1900s fishing boats were motorized, and it became necessary to build ports. The maritime infrastructure have had a significant importance in this district. Lofoten today is the old abandoned fishing villages, side by side with the fishing ports of the future. About the Lofoten fisheries, the cairns and other aids to navigation.